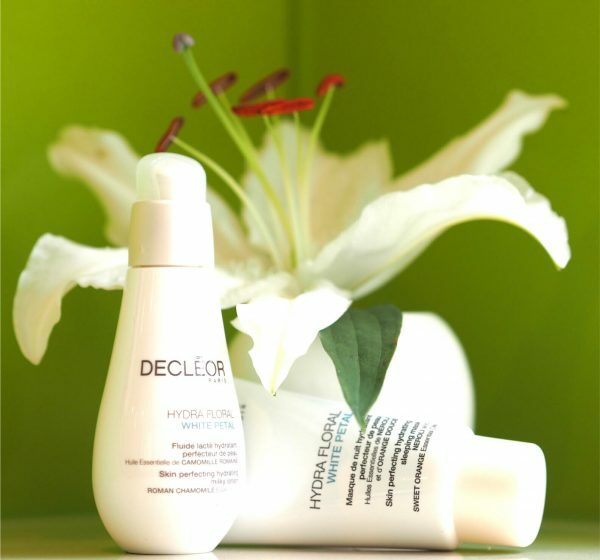 Decléor has been in my beauty sightline for years as a thoroughly luxurious, high performance, sensorial brand. 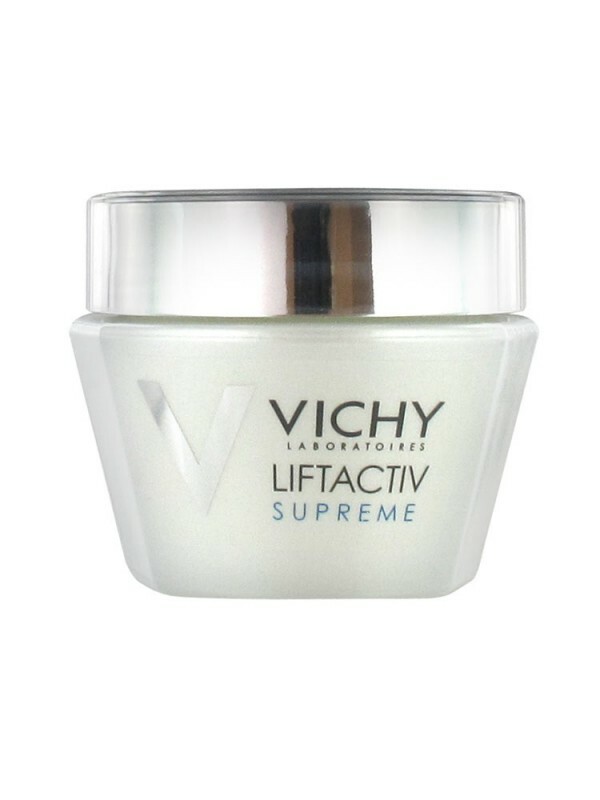 While the world of beauty has widened beyond measure thanks to the internet, I think we still look to French skin care as an excellence marker. 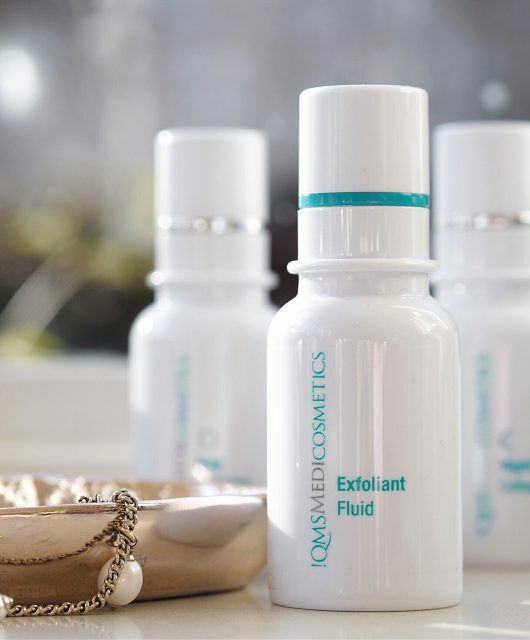 Founded in 1974, by Solange Dessimoulie, later joined by aromatherapy expert Caroline Colliard, the brand was built with the belief that skin care could and should also be therapeutic to the senses as well as the complexion. Originally, the brand was called Cléor (golden key) and it’s now owned by L’Oreal. 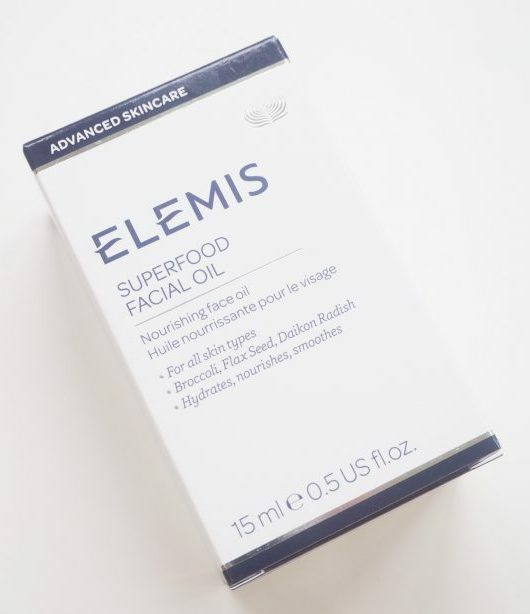 I’ve trawled through some archives to look at beauty advice of the time: to treat dry skin, smother it in petroleum jelly, cover it and go to bed! Although even in the 1970’s, beauty experts were advocating sun screen lotions, advice was very simplistic because there just wasn’t the technology and knowledge that there is today. Once of my favourite quotes, from the New York Times from April 15th, 1974 tells women (about a particular make-up artist), “Constantine dislikes dark eyebrows and may use blond eyebrow make-up even on dark brunettes”. Eek! 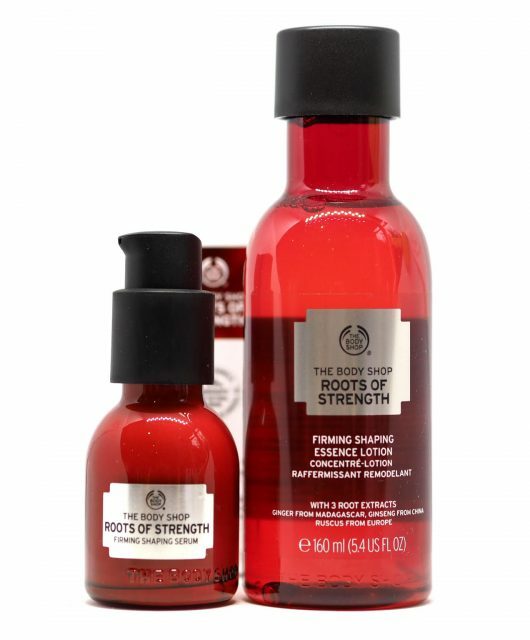 Bringing aromatherapym botanical oils and essential oils into a skin care line with the intent of nurturing skin and soul at the same time was something new – as was the exclusion of water in Aromessence to better preserve the power of the essential oils. While essential and oils have been used for thousands of years, along with botanical oils, they were untapped by the cosmetic industry. Today, Decléor blends natural extracts with cutting edge science to find oil combinations that can benefit specific concerns. Essential oils contain hundreds of active molecules – blending them to treat and nourish is complex, as is identifying and sourcing the best suppliers, their origins and traceability. What looks like a bottle of oil, is so much more. By chance, while I’ve been doing at home skin treatments, I’ve been using, post deep-cleansing face mask, Decléor Aromessence Neroli Serum Oil Serum (HERE) that gives the perfect hydrating finish. But, more than that, it feels so skin compatible and comfortable – like it’s supposed to be there – and softer skin you will never have. The scent of neroli is the most beautiful olfactory reminder that you have done something delightfully beneficial for yourself in more ways than one. I’m a big advocate of taking your time with your skin, enjoying the moments you spend taking care of it and if you feel your products are on that same care journey with you, it’s absolutely a bonus. 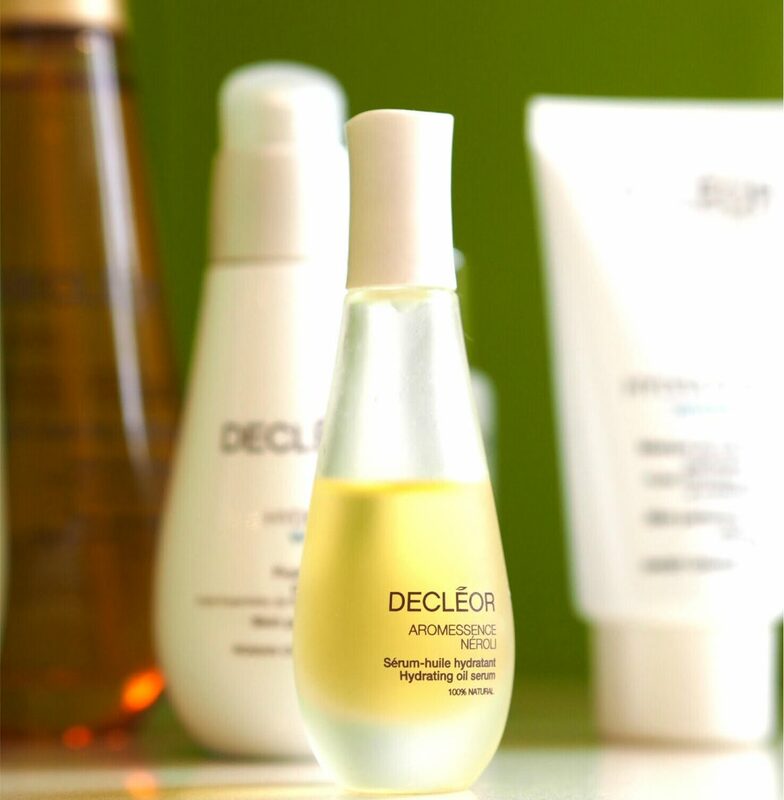 I can easily say, not least due to the addition of aromatherapy and botanicals, Decléor is good skin nurturing company. So, that brings me to those of us who love to let someone else do the work! 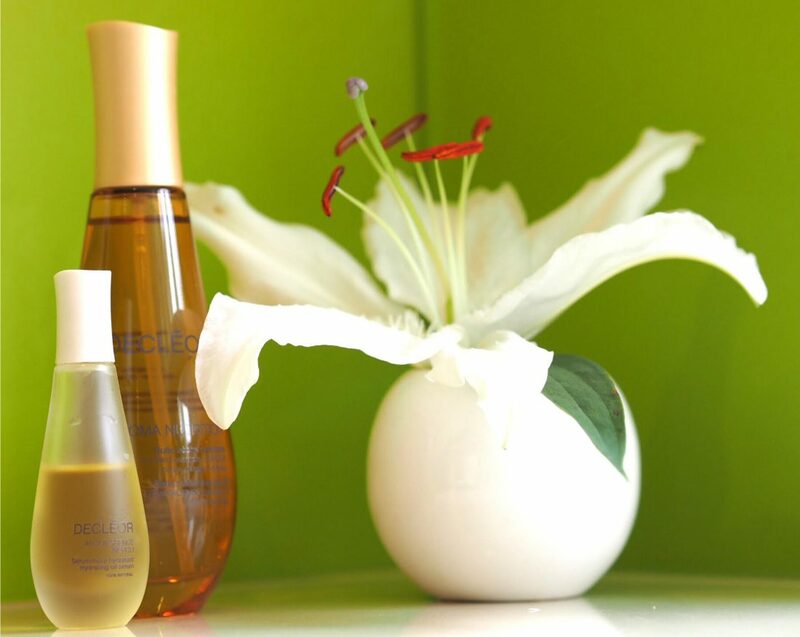 Decléor therapists are trained in the Aromapressure technique, developed by Solange. It’s a combination of mindfulness and massage, gently working holistically and pointedly on skin and soul. As you might expect in 2017, even tradition and tranquillity can benefit from a present day menu. 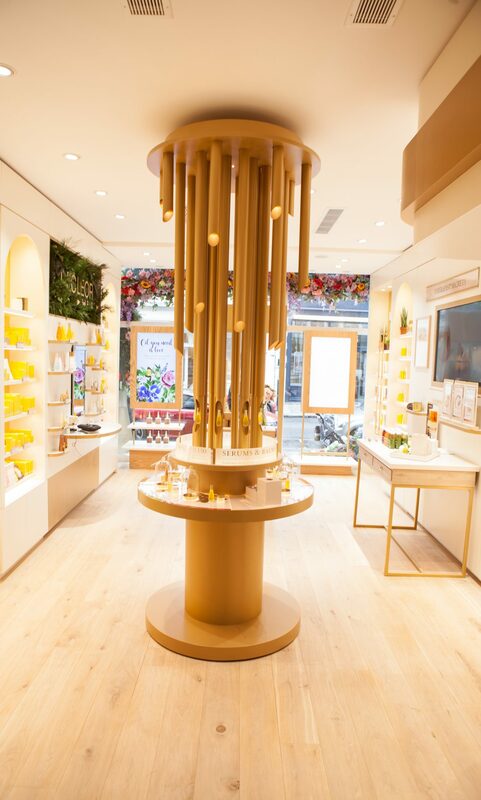 The brand’s first ever boutique opened on May 17th in Westbourne Grove where you can have a speedy 15 minute Face Shot massage at the Sensorial Spa Bar, to treat specific concerns such as perking up eyes and brows. While your complexion is being treated, the massage movements are digitally recorded and sent to you at home so you can replicate at your leisure. There’s also a Recharging Hub – expect a multisensory experience featuring light, sound, sense, taste and touch – where treatments can take either 30 or 40 minutes depending upon how much time you have. Obviously, if you want the full face and body treatments, have some me-time scheduled, there are three treatment rooms where it’s all yours! 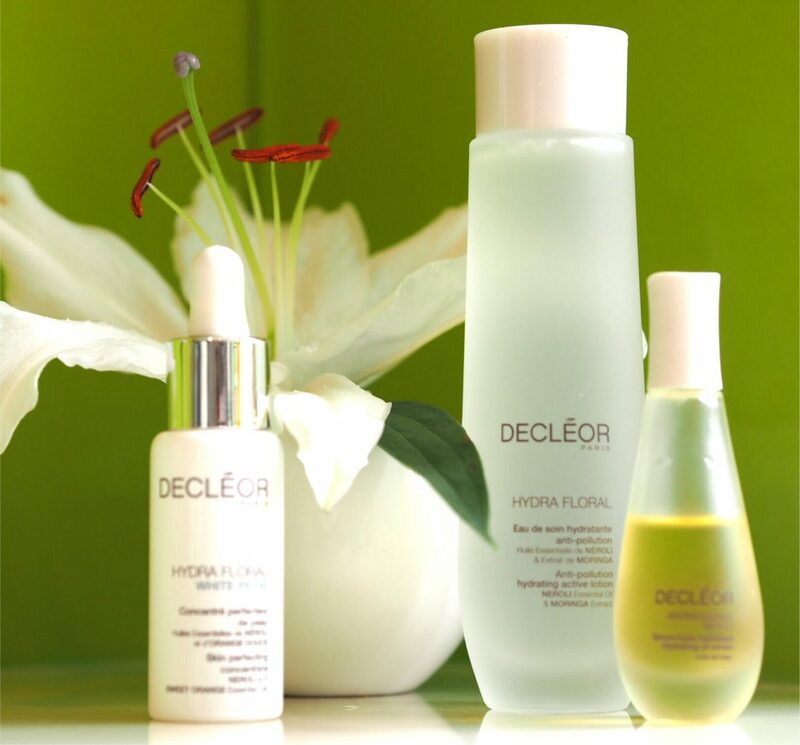 You can find details of the Decléor Spa HERE. It’s a difficult thing, focussing on yourself, or even feeling that you deserve the time and attention. We’re so busy. There are so many priorities. 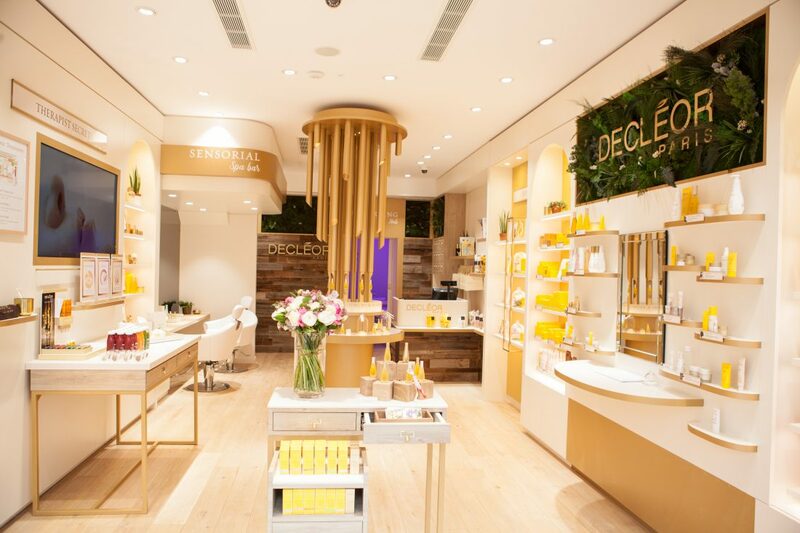 Decléor is a holistic brand that’s used to giving you the time and paying you the attention and has stepped up to find a way to do so that suits us today. I love that they’ve recognised that the customer and the brand can work together with the Face Shots within a manageable time slot – and you might like it so much that you opt for the full treatment next time. It’s allowing you to dip a toe in the water and discover that it’s lovely and that you did deserve it after all. I think we all need a bit of that.